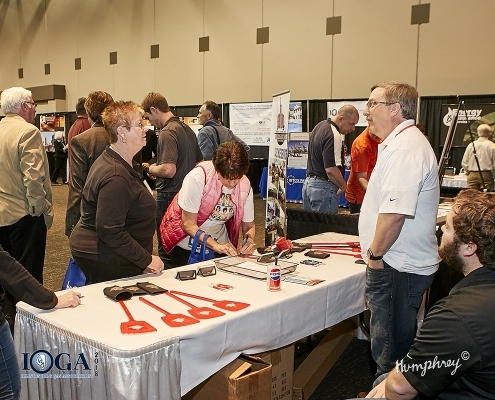 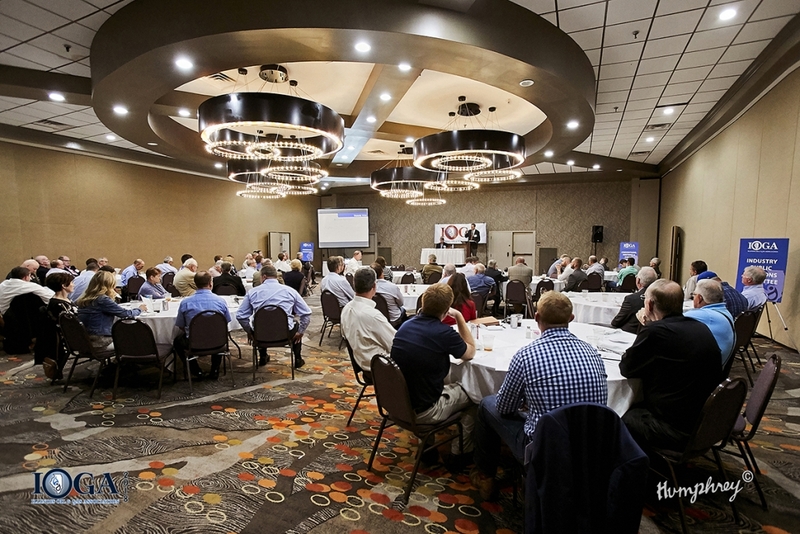 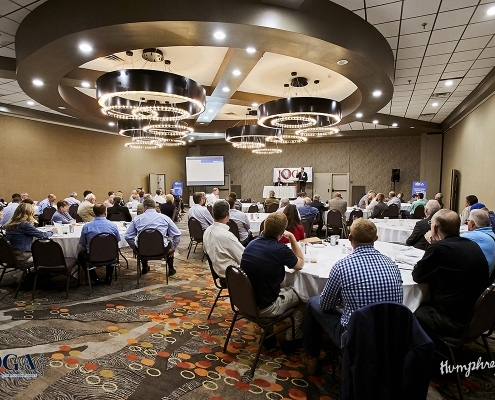 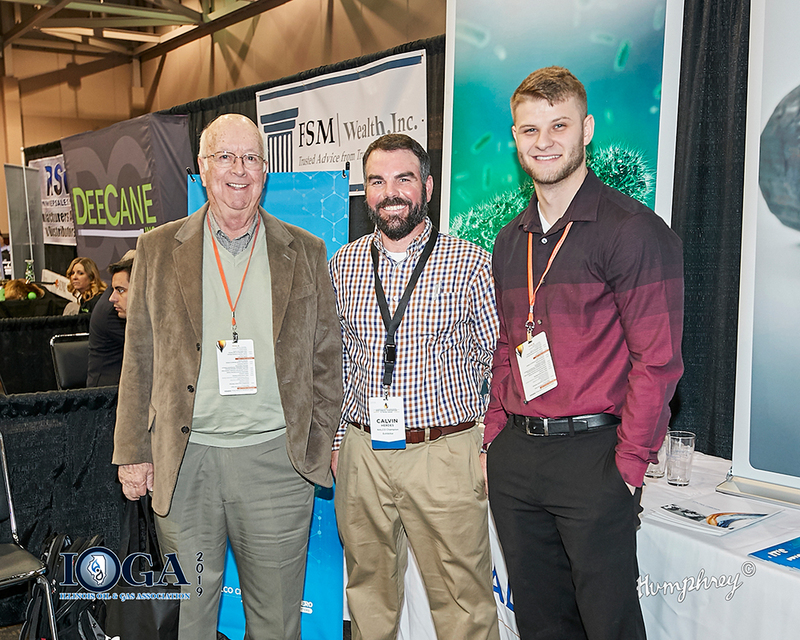 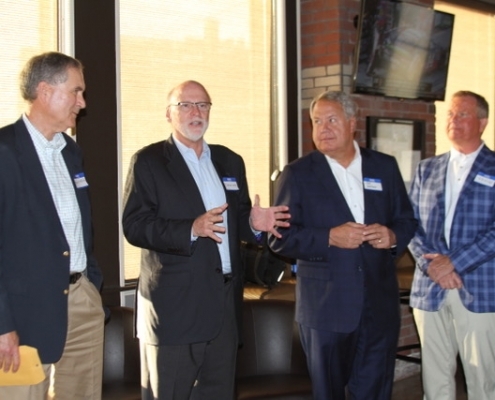 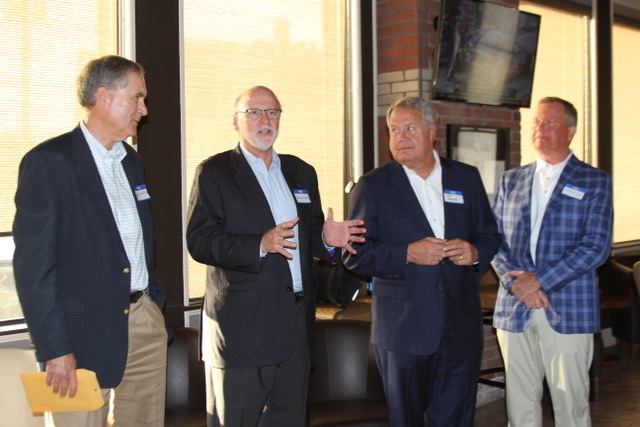 Illinois Oil & Gas Association provides many opportunities for networking with others in the industry. 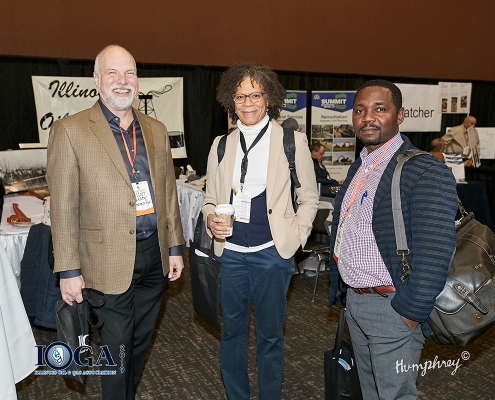 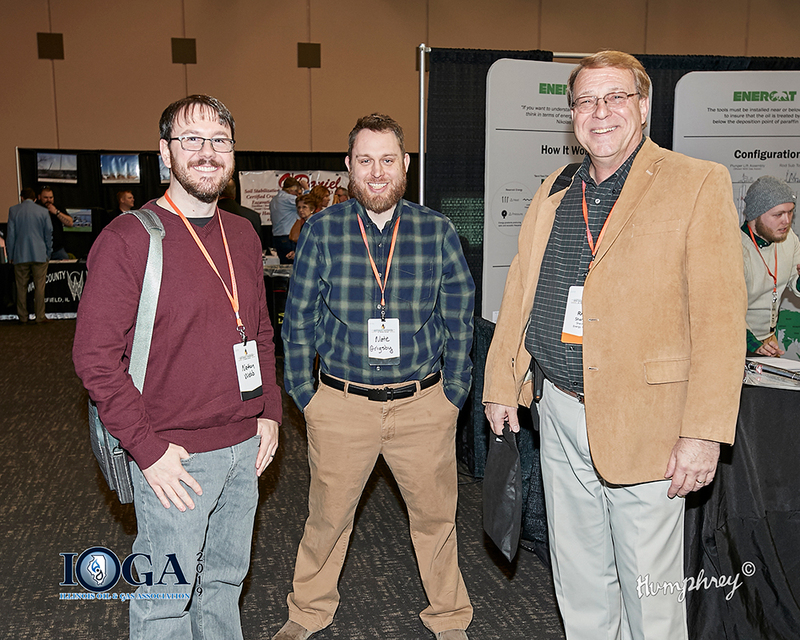 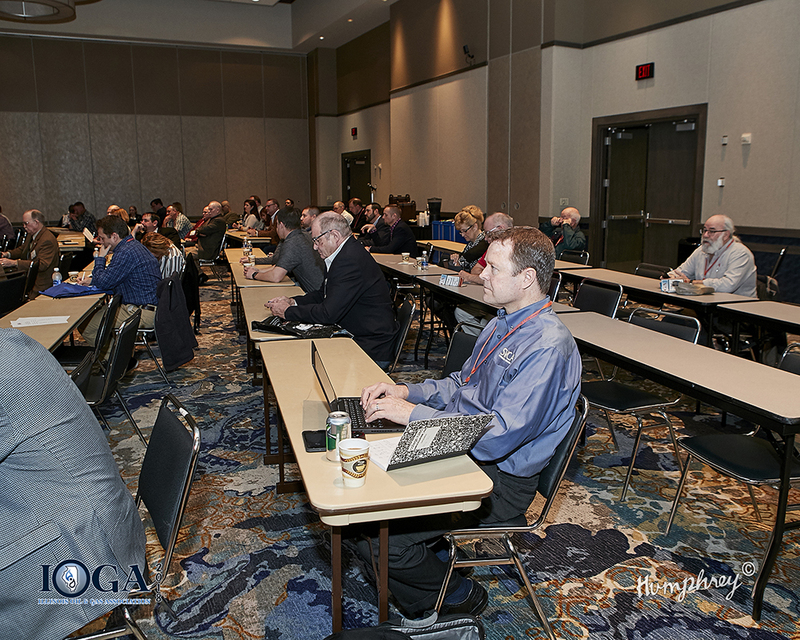 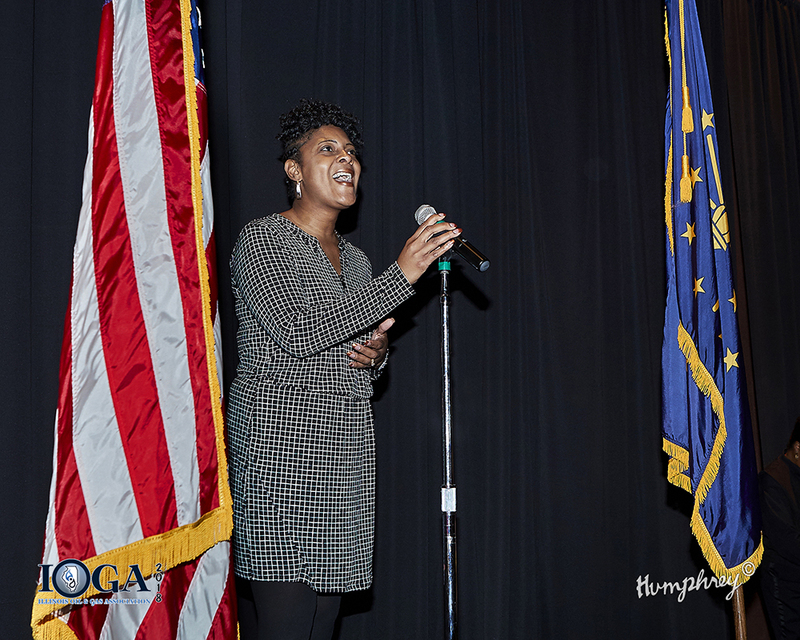 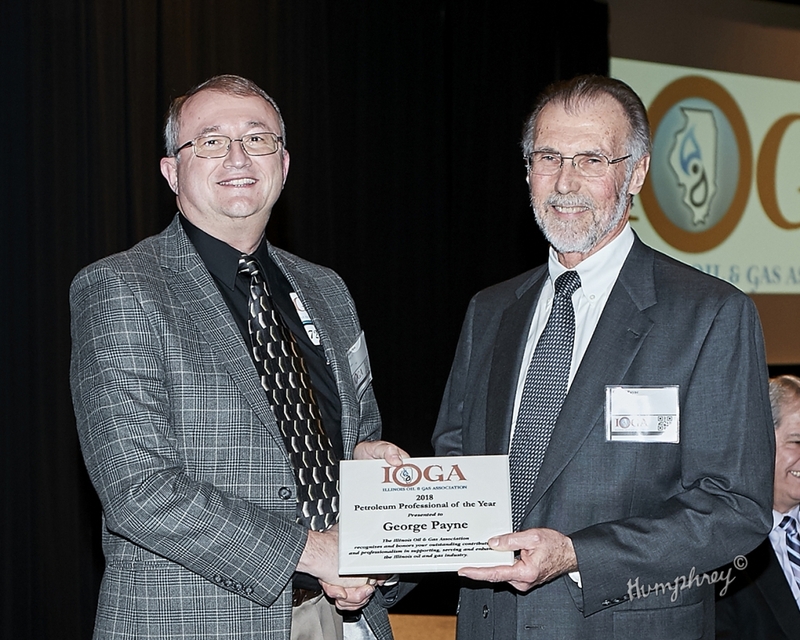 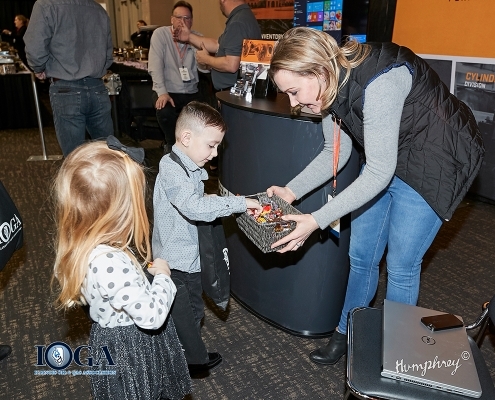 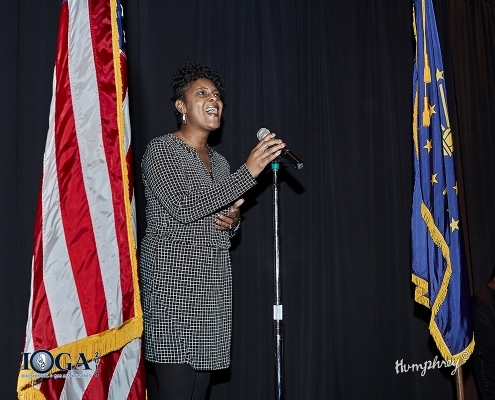 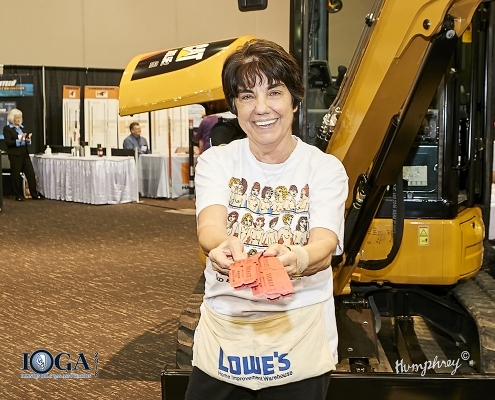 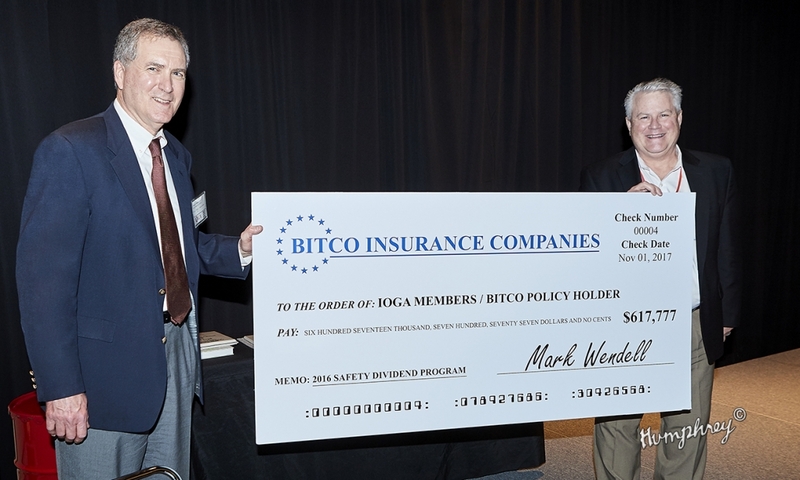 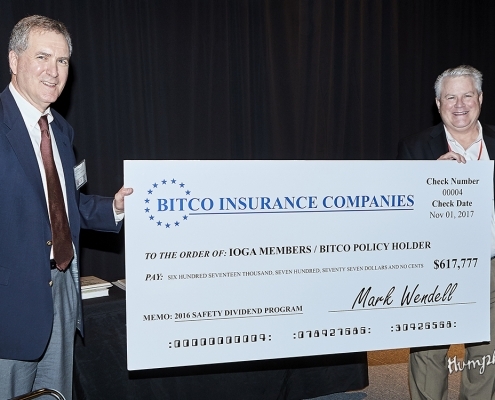 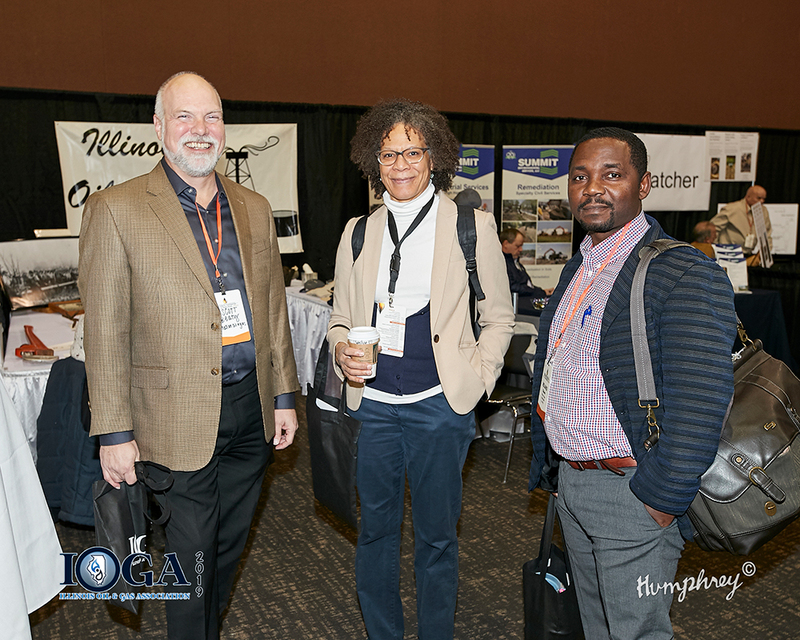 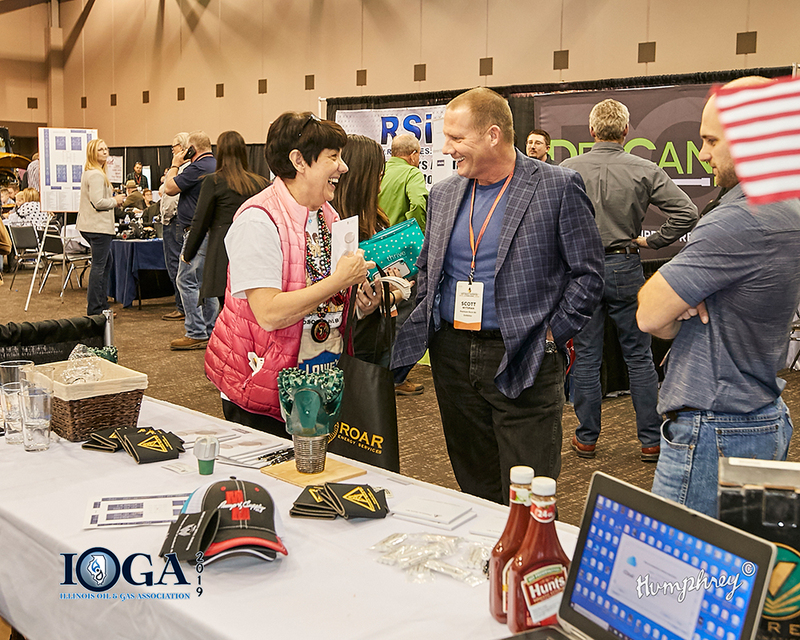 With three main events a year- the Fall Meeting, Annual Convention & Trade Show, the Golf Outing, and many others, IOGA members have discounted attendee prices a chance to hear about issues affecting the industry. 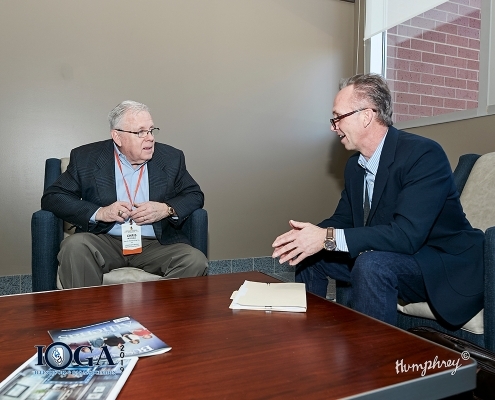 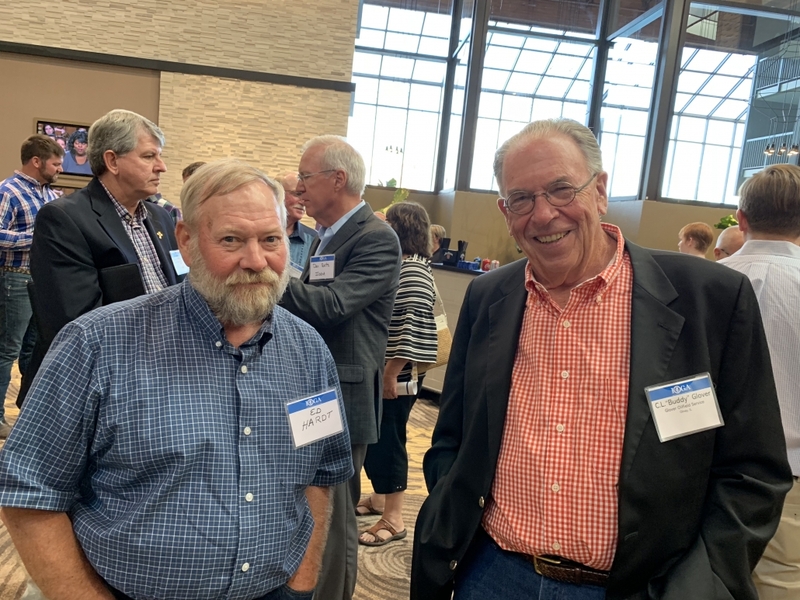 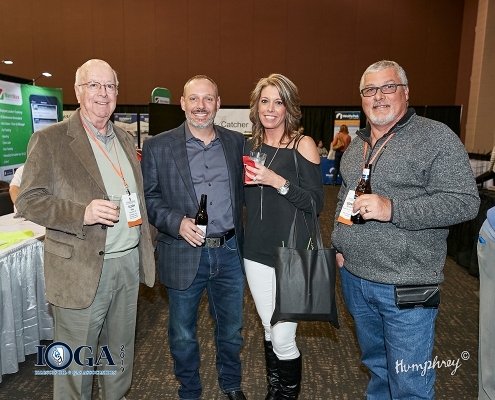 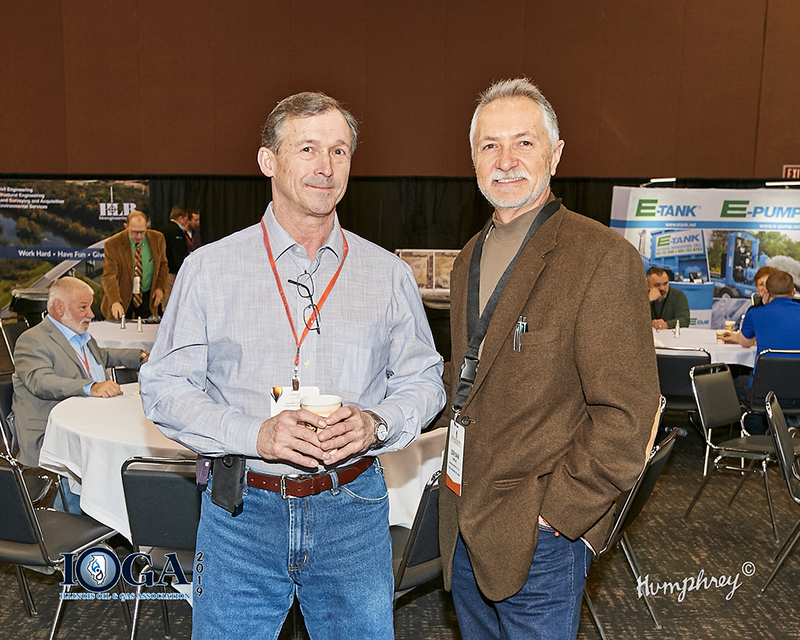 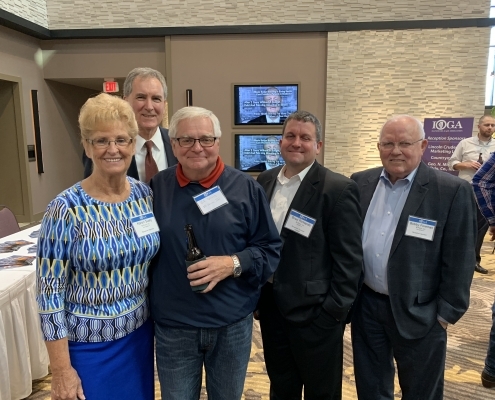 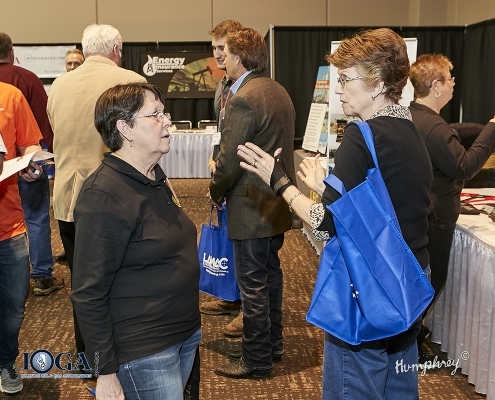 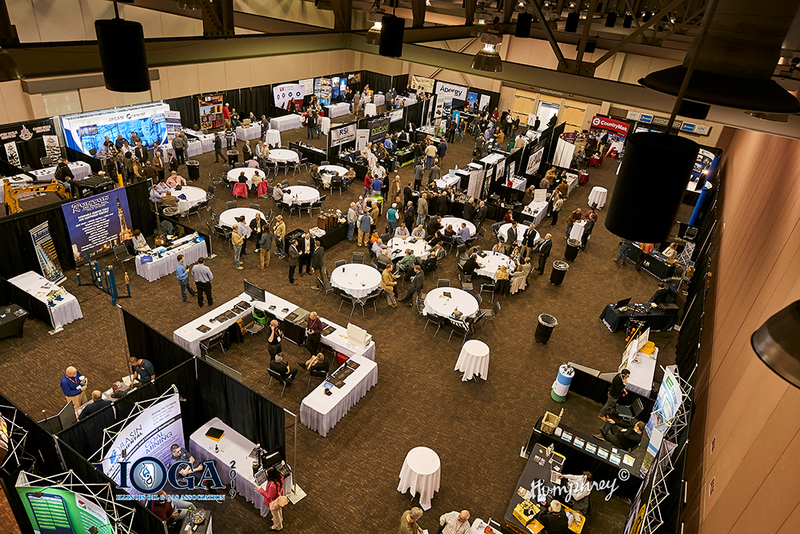 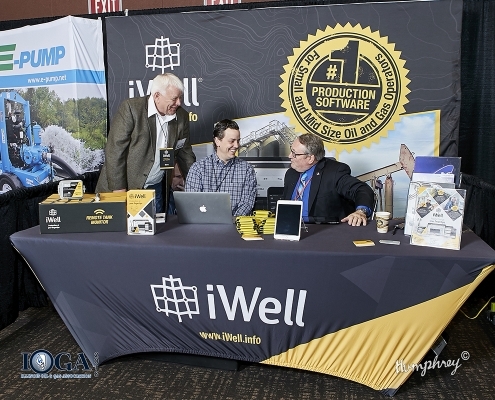 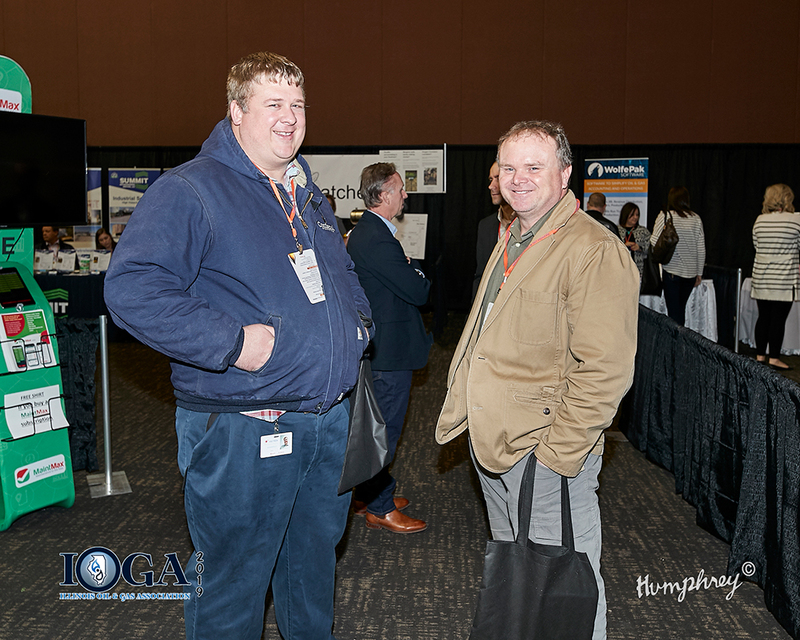 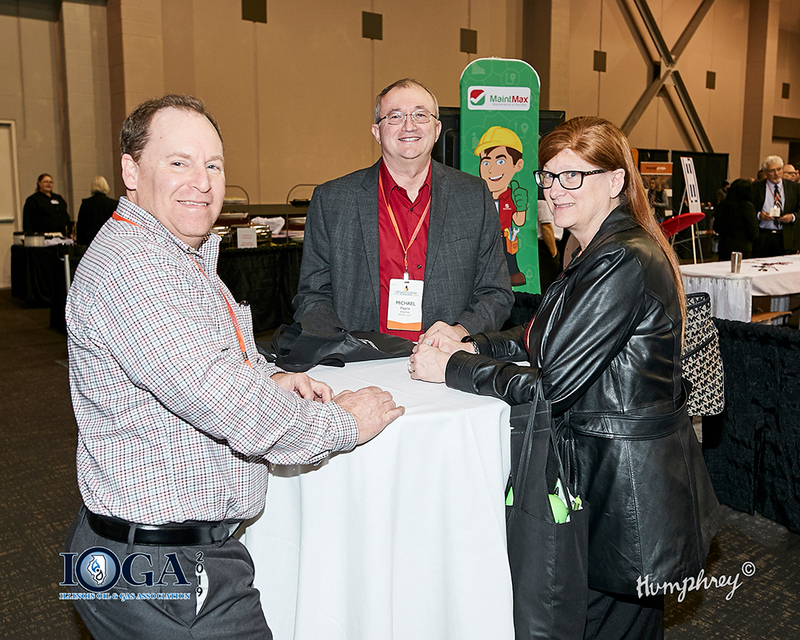 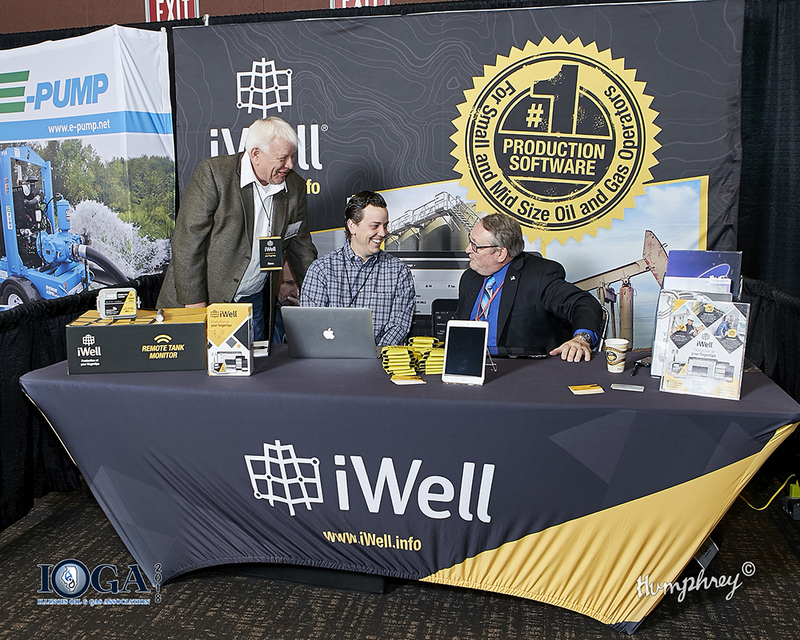 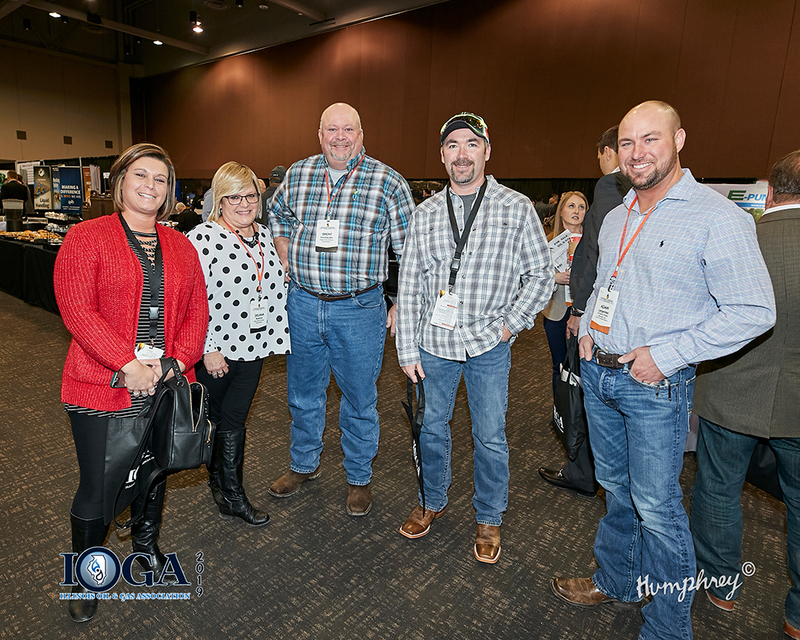 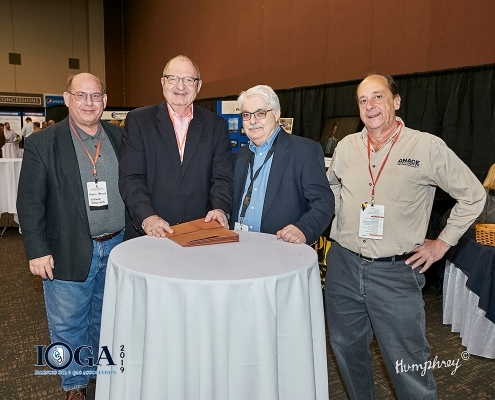 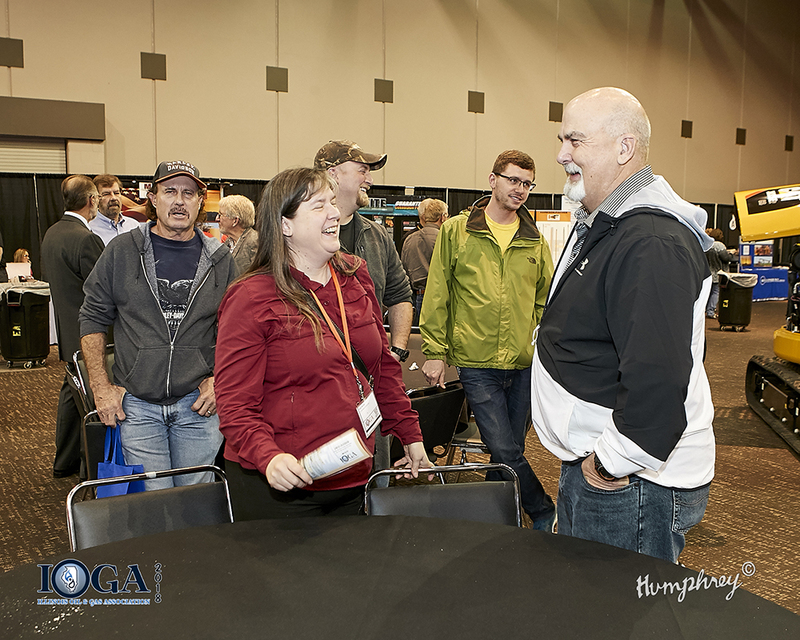 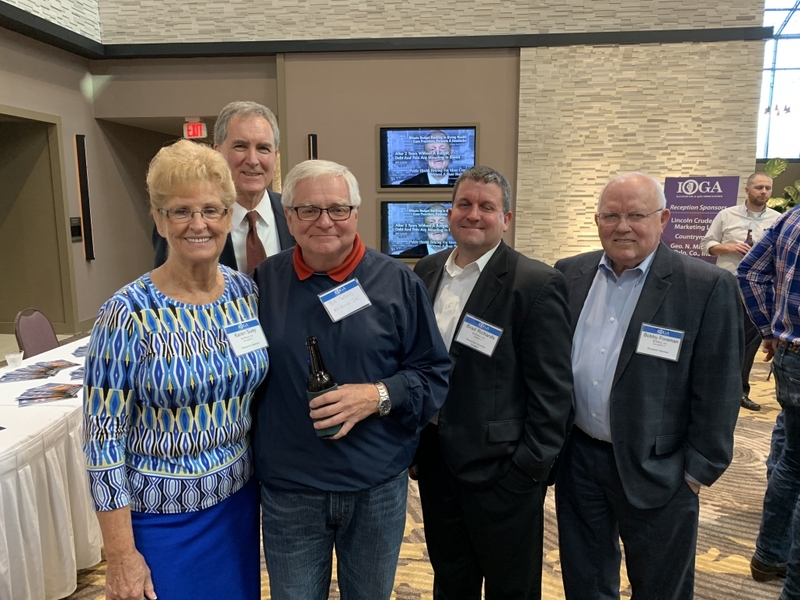 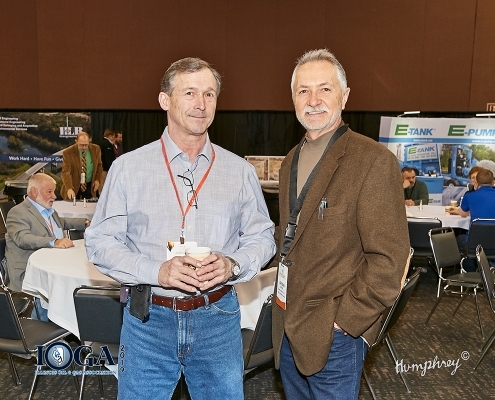 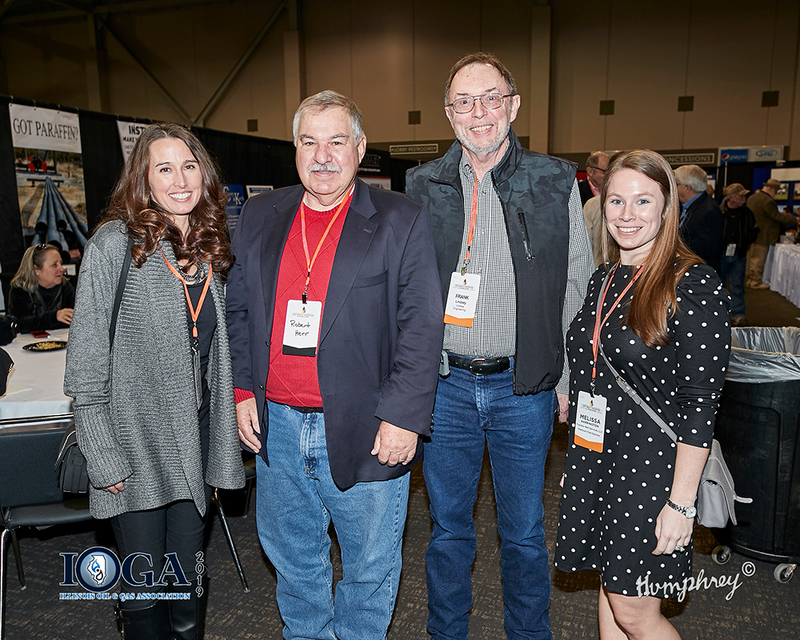 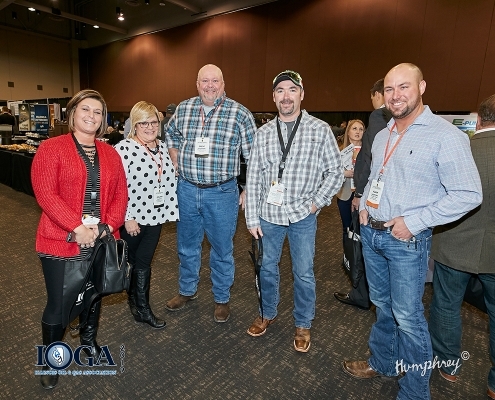 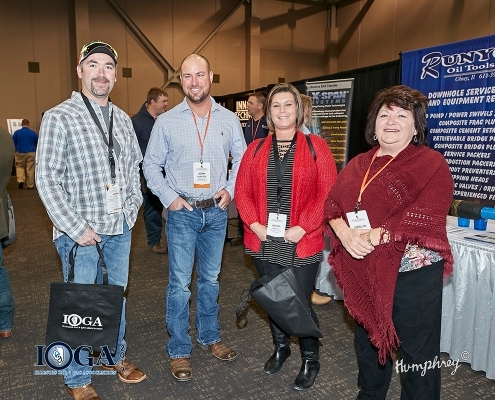 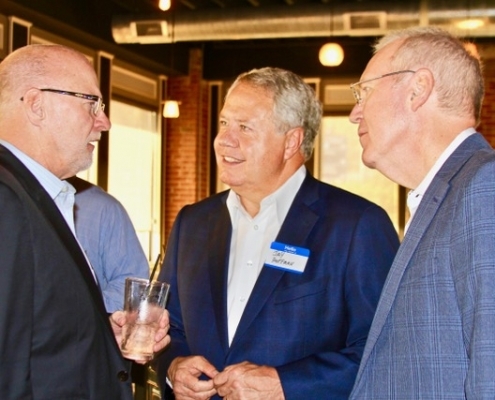 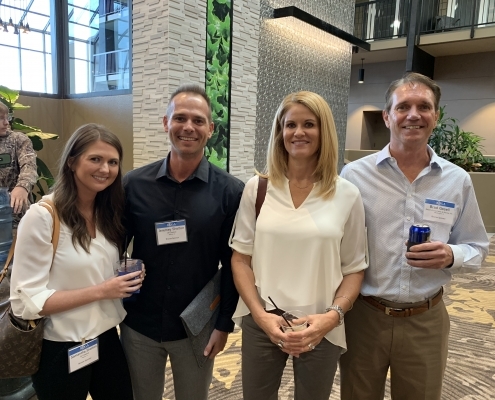 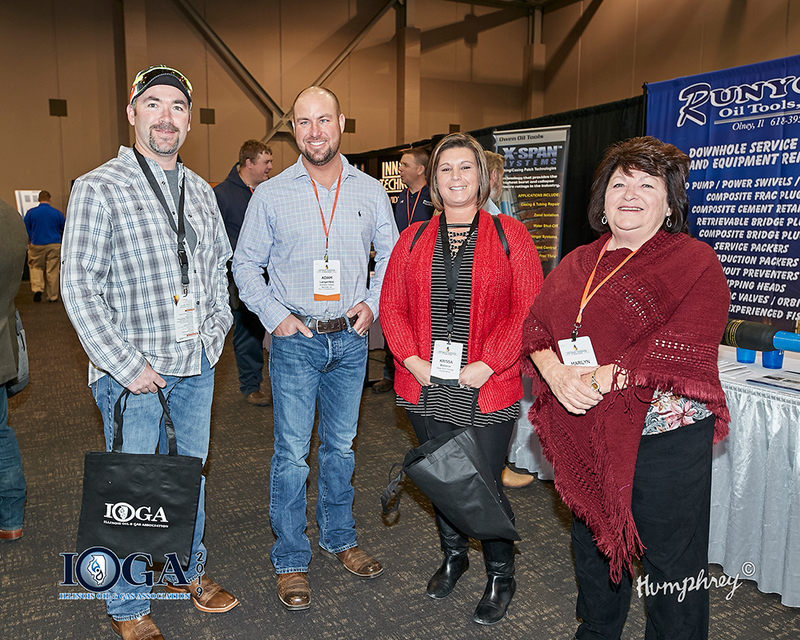 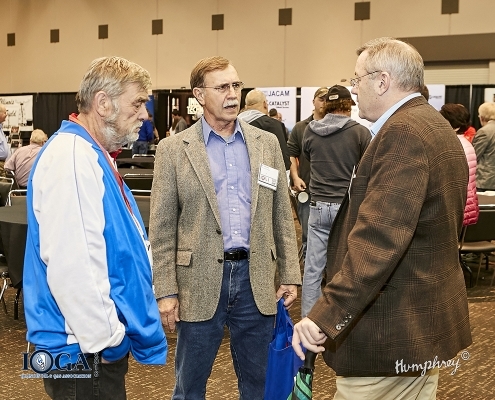 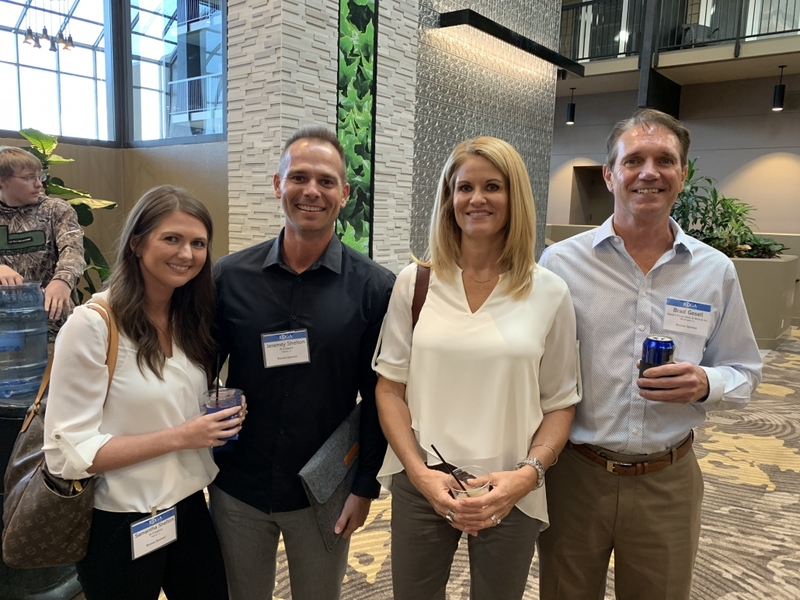 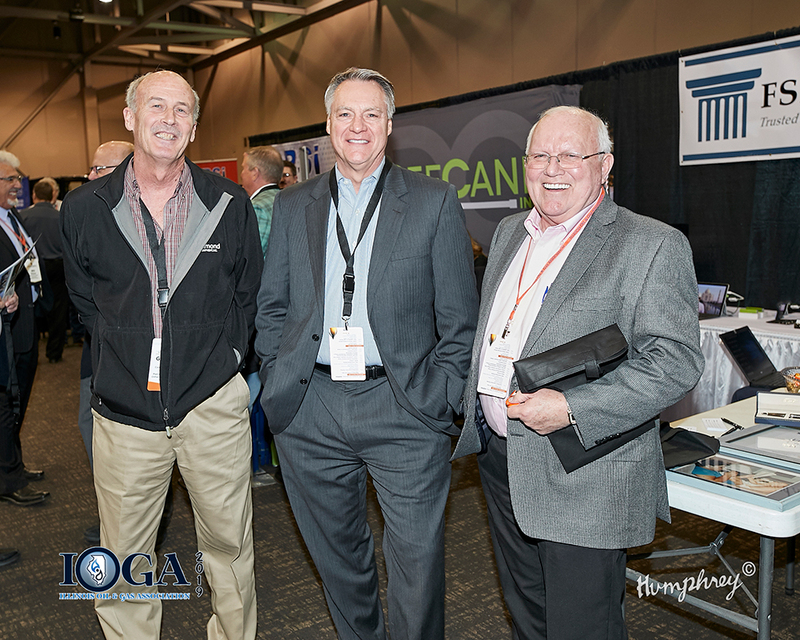 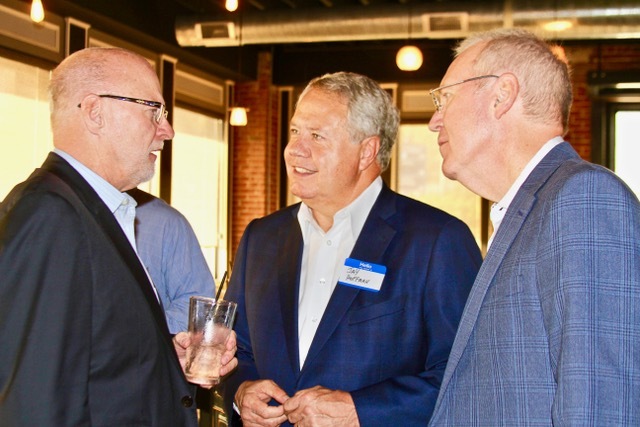 Our annual convention & trade show is among the best-attended oil & gas events in the country and offers unmatched networking opportunities for our members. 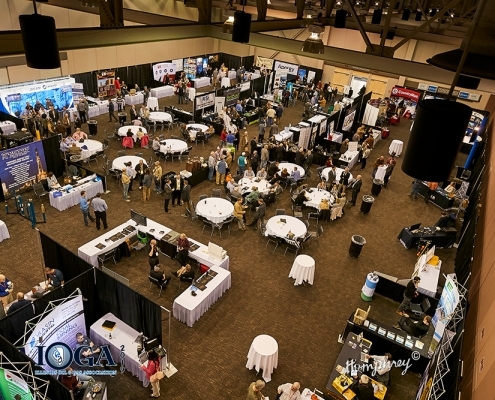 Join over 500 attendees at this event. 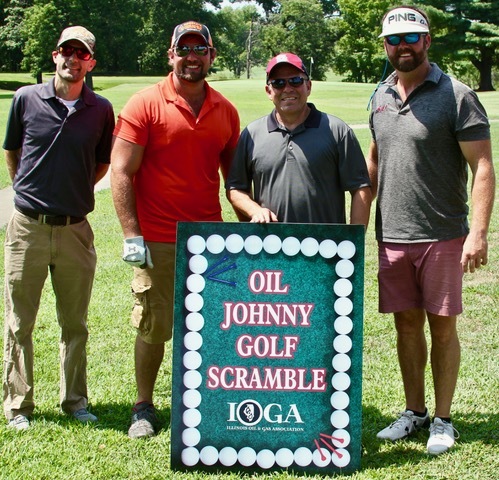 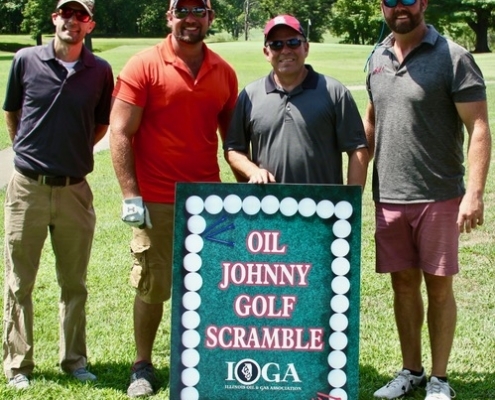 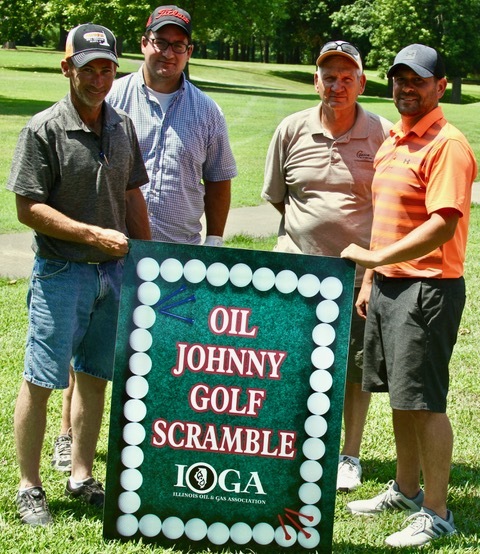 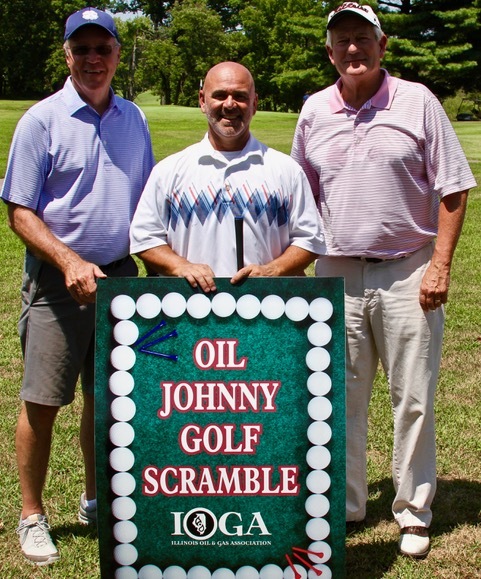 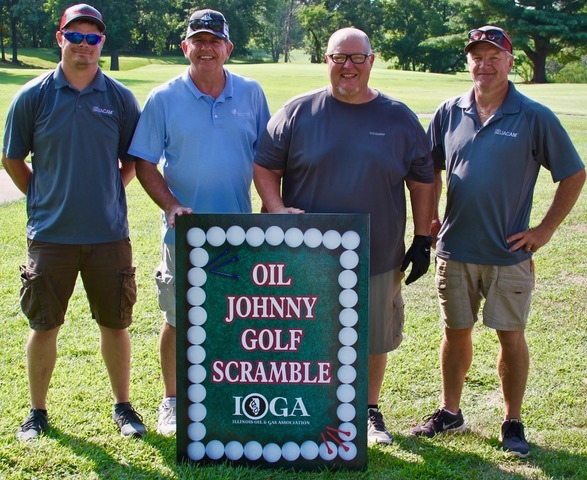 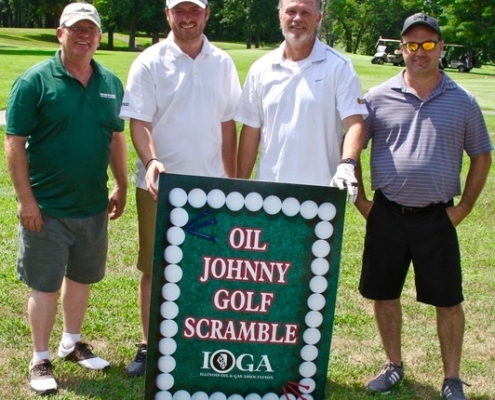 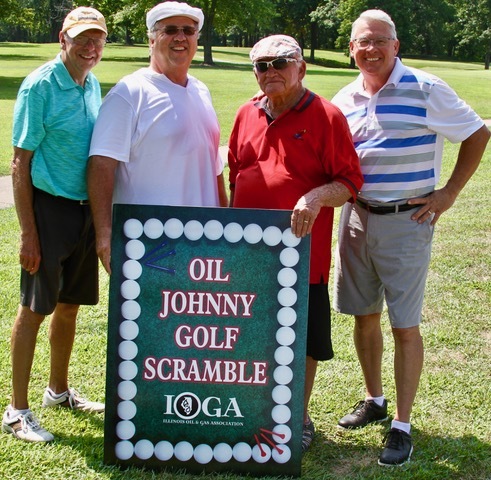 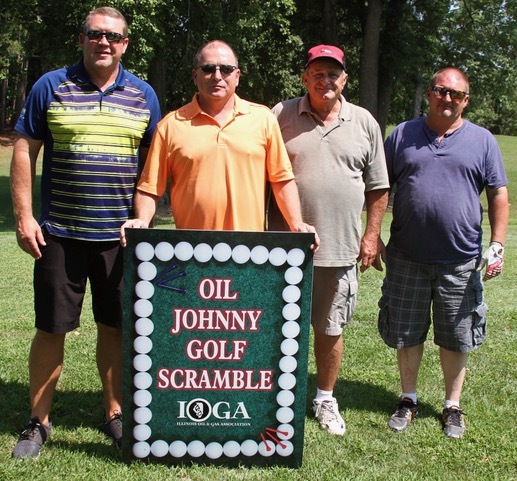 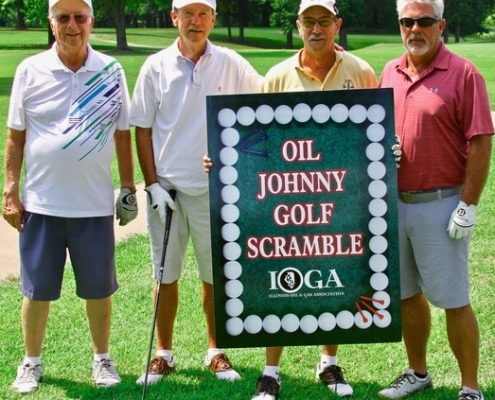 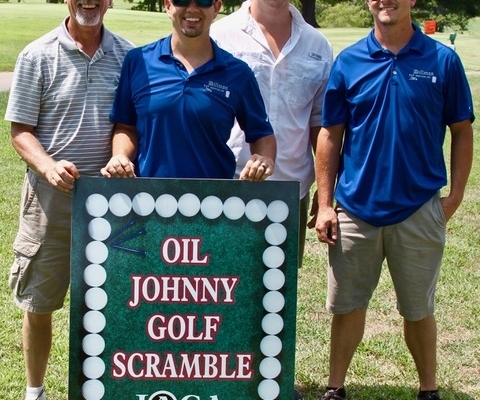 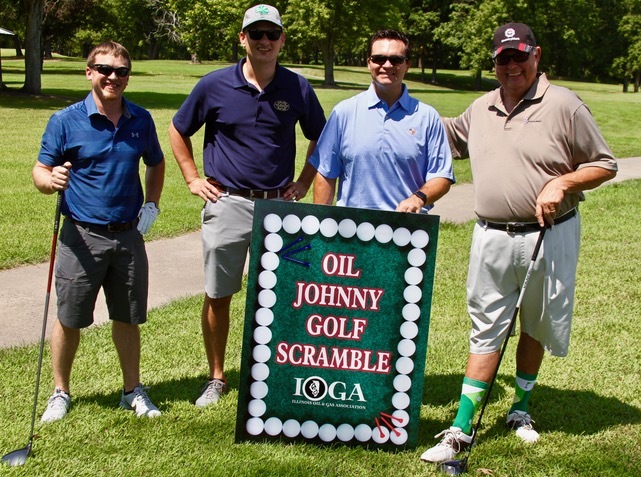 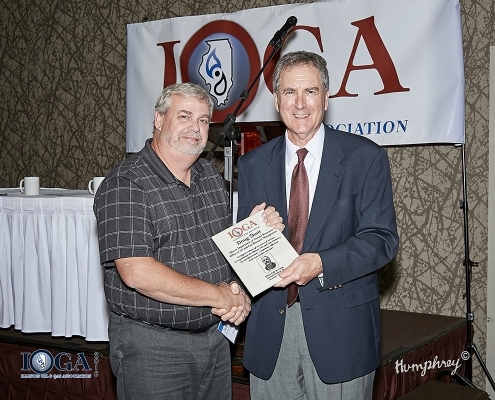 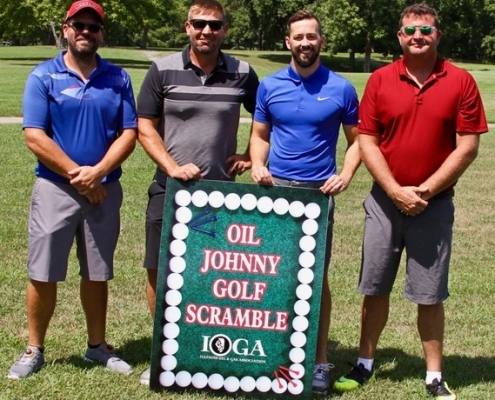 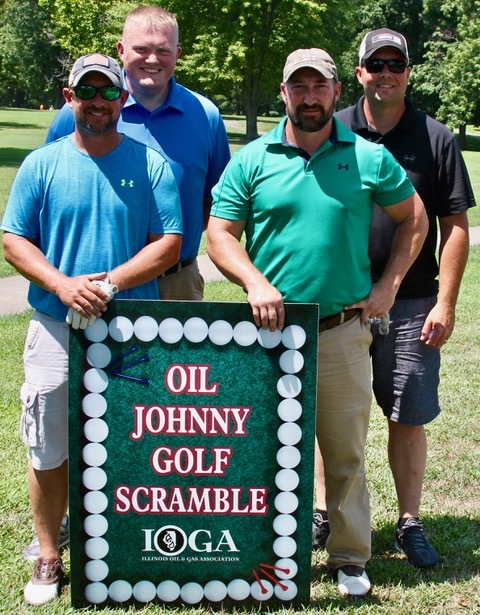 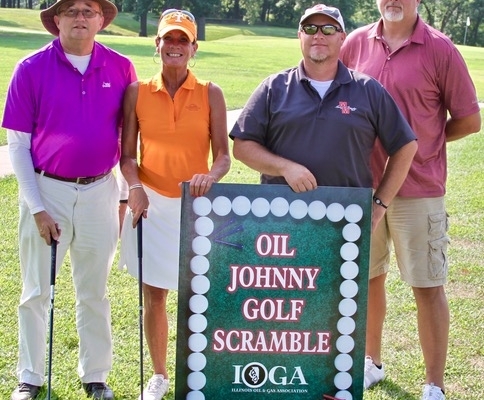 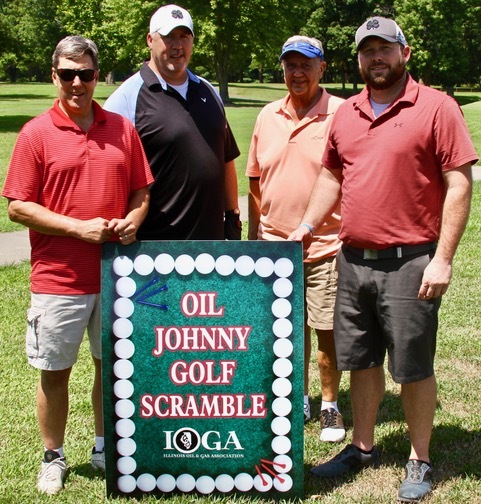 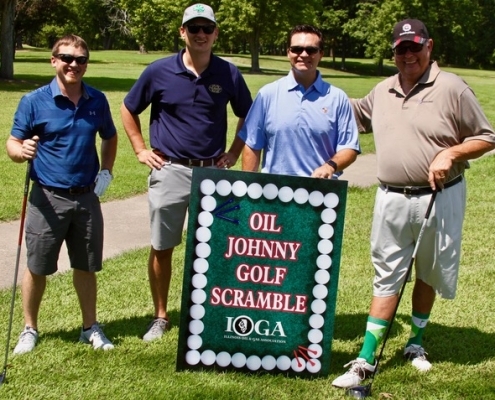 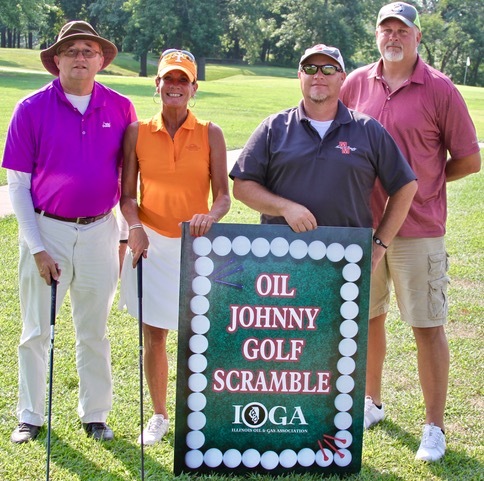 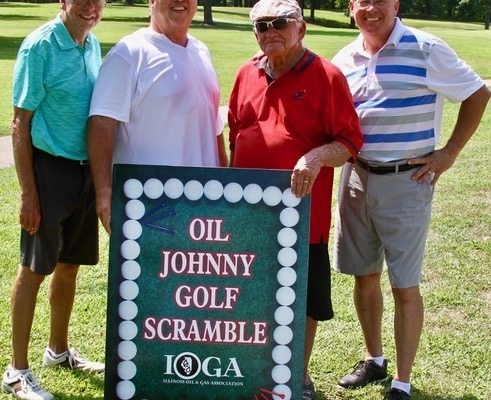 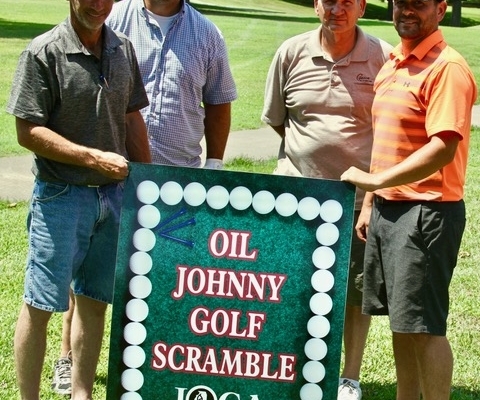 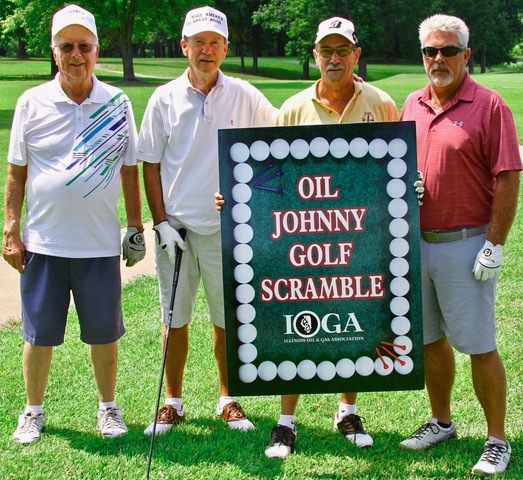 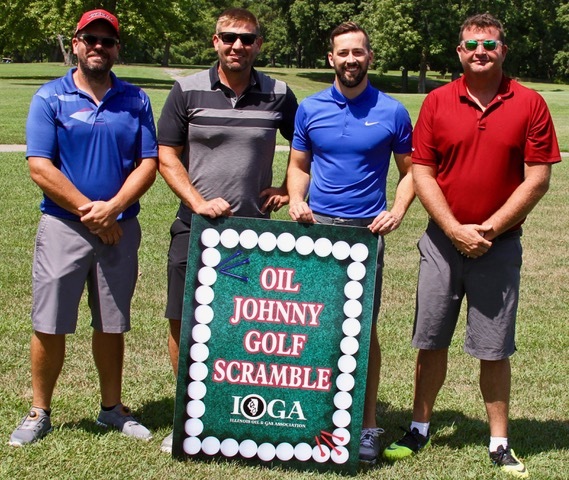 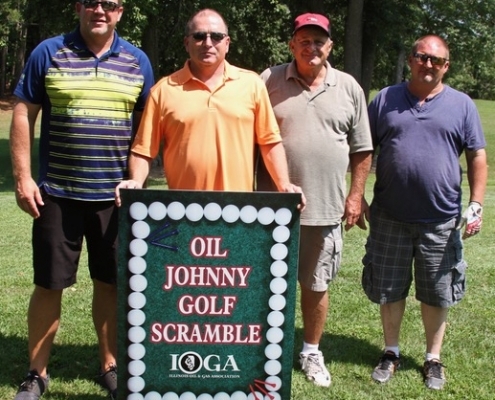 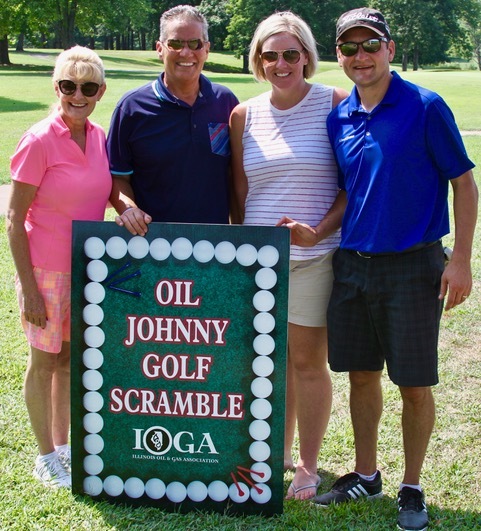 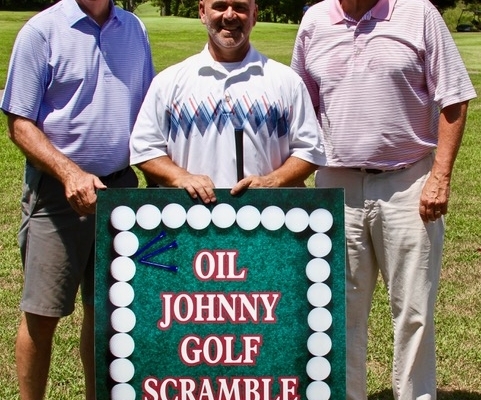 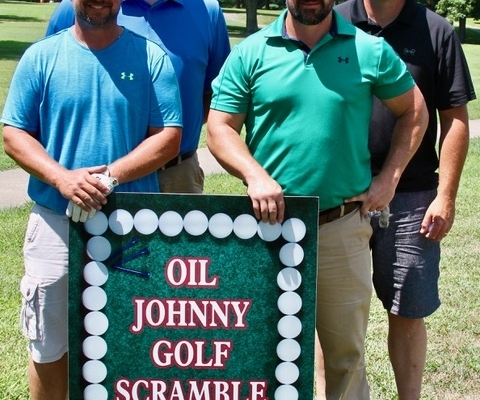 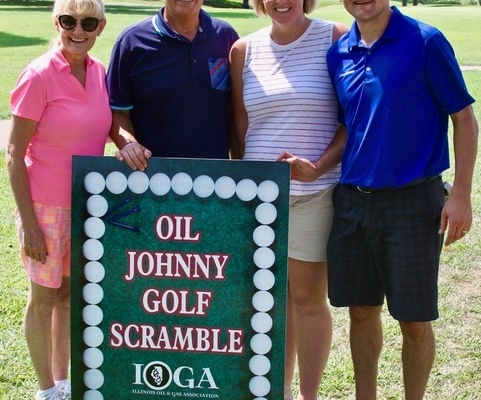 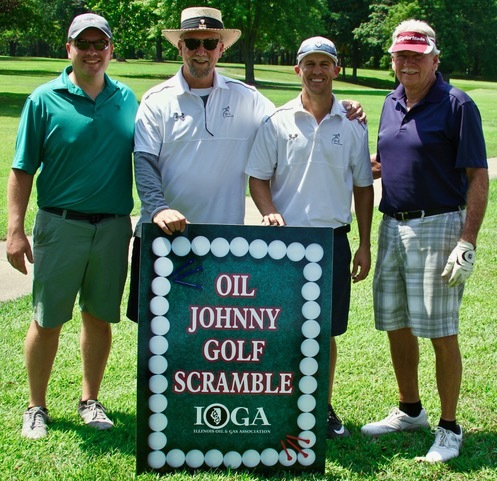 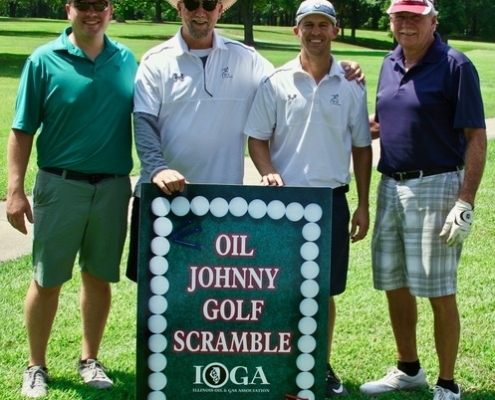 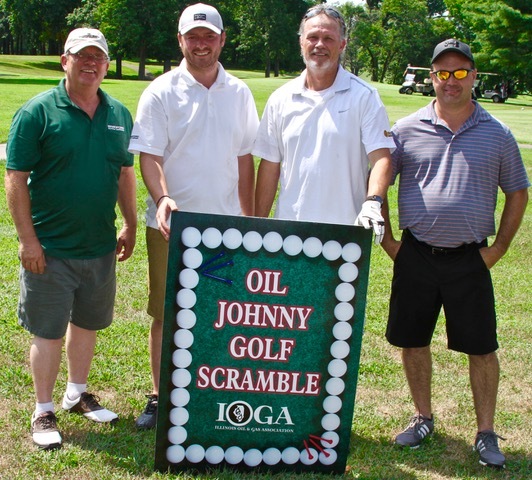 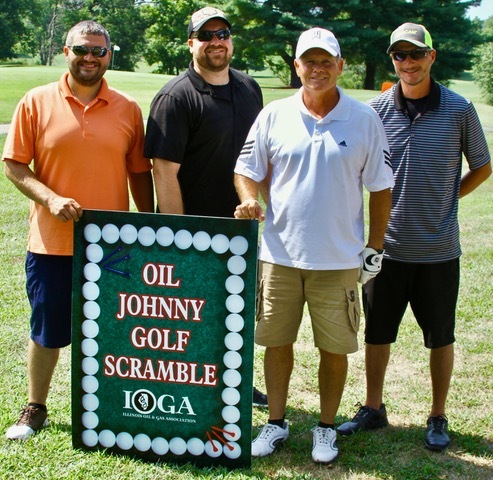 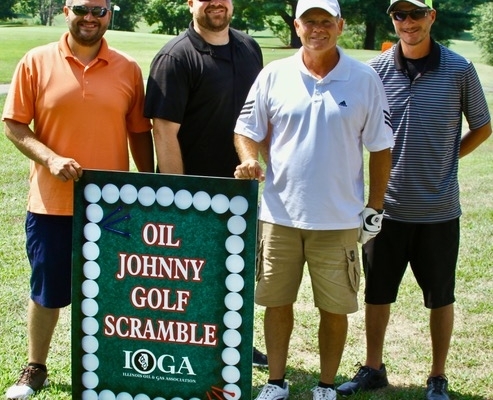 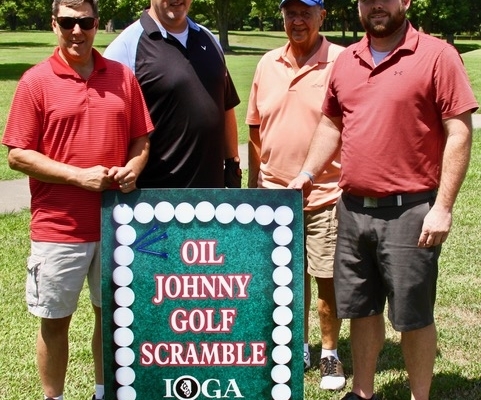 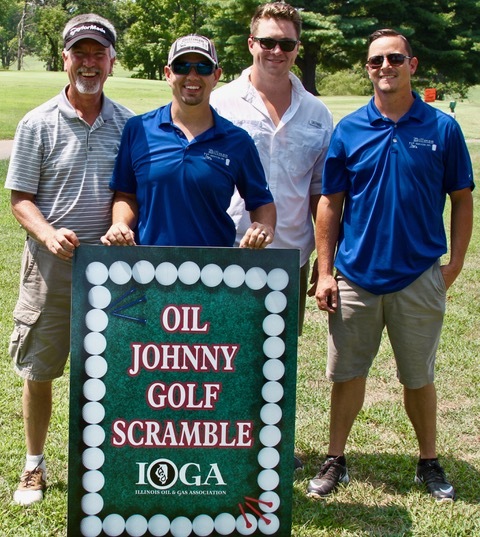 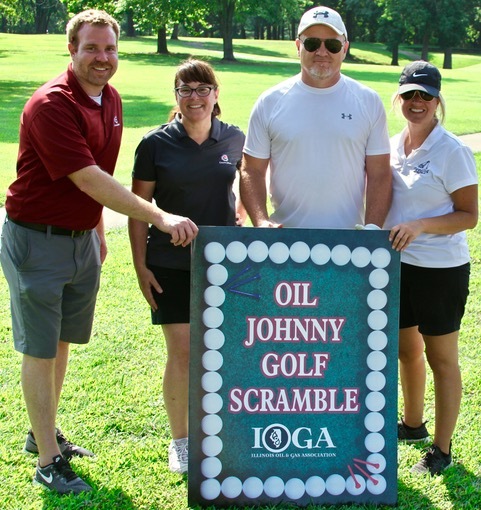 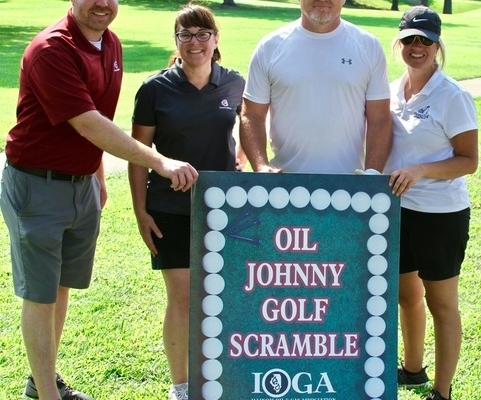 The annual golf outing gathers IOGA members & sponsors for a day of networking in a relaxing environment. 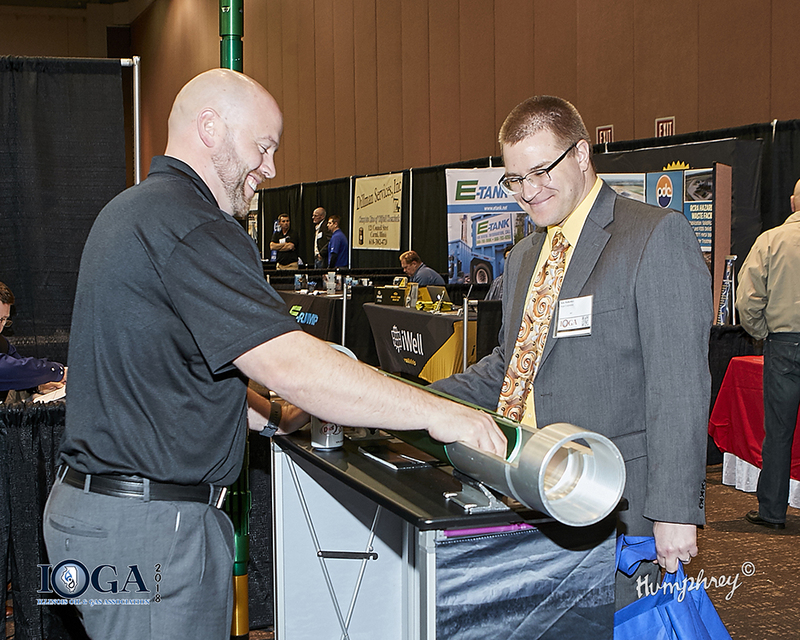 This is the perfect opportunity to meet others in the oil and gas industry. 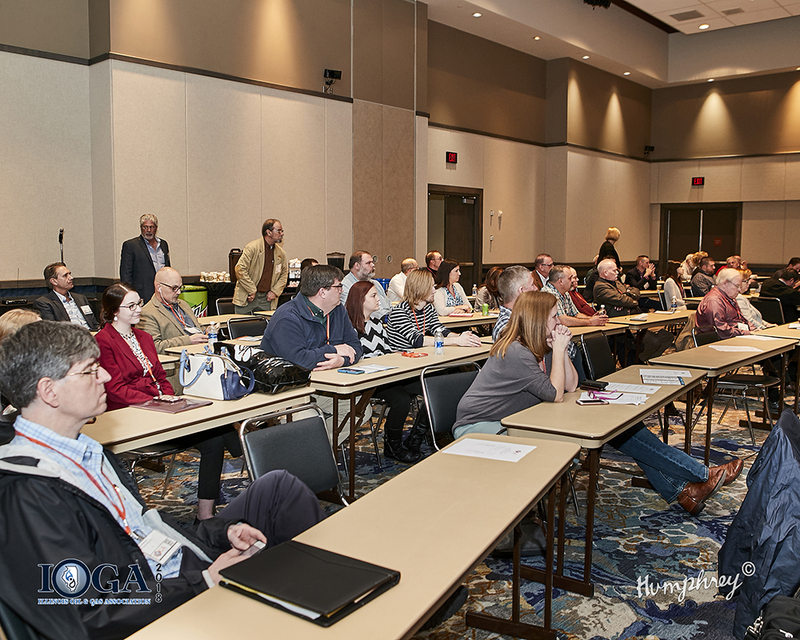 A chance for members and other industry personnel to hear dynamic speakers and to learn about what IOGA is doing and IOGA’s future plans.